Screenshot from YouTube video “Asel Sartbaeva Discusses Thermally Stable Vaccines” uploaded by X, the moonshot factory on Jan 8, 2015. 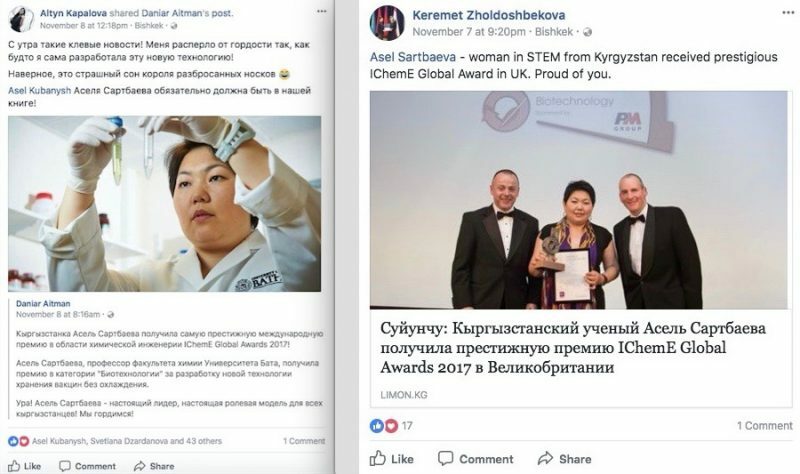 When a prominent businessman set Kyrgyzstan's social media space alight by calling female leadership “nonsense” and equating feminism with “terrorism”, it was a woman scientist from the Central Asian country who provided the perfect response. 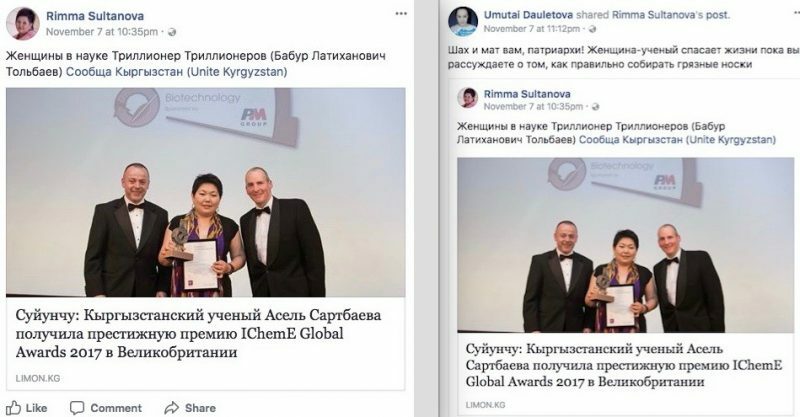 Biochemist Asel Sartbaeva and the British University of Bath triumphed in the Biotechnology Award category at the IChemE Global Awards ceremony held in Birmingham on November 2, delighting compatriots in her homeland. 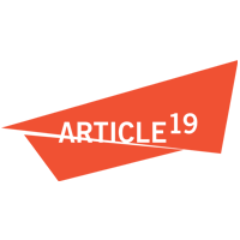 In the video below, Sartbaeva describes how she first became interested in developing a technology that IChemE says “could go on to save millions of lives” by keeping vaccines secure in unconnected locations. 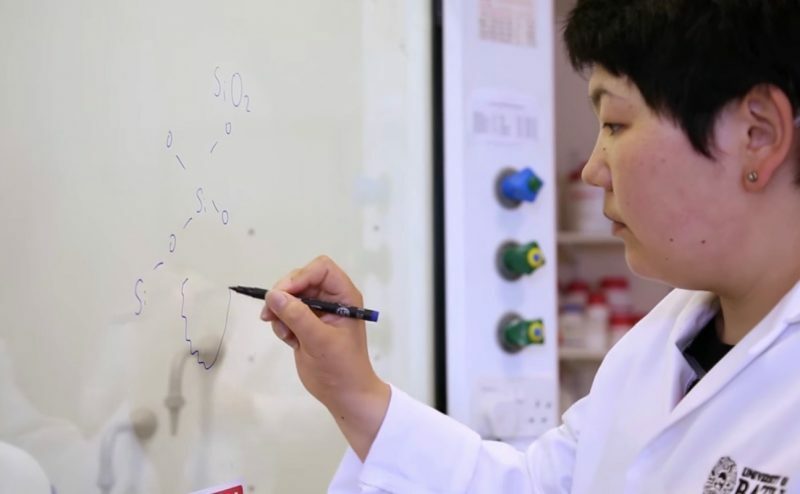 Screenshot from YouTube video “Asel Sartbaeva Discusses Thermally Stable Vaccines” uploaded by X, the moonshot factory on Jan 8, 2015. Here Sartbaeva is filmed with her daughter. 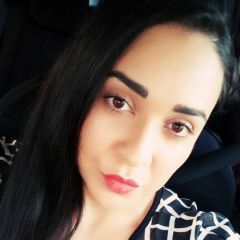 As journalist Bermet Talant kyzy noted in a blog, these were strange words coming from a man whose business includes several female top managers and has provided countless loans to a mostly female client base, including for start-ups. On social media, links to Tolbayev's interview circulated for days. Tolbayev subsequently attempted to explain his remarks. 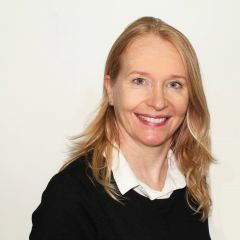 He acknowledged that his comparison between feminism and terrorism was an “exaggeration”, and claimed he stood for “a correctly implemented gender policy” that allowed men and women to pursue their own life and career goals equally. Nevertheless, he argued, women were the “foundation of the family”, which justified his comments during the interview that having a family is “better than any MBA” for a woman, and that women should try to “have as many children as possible” before they reach the ages of 35 to 40. 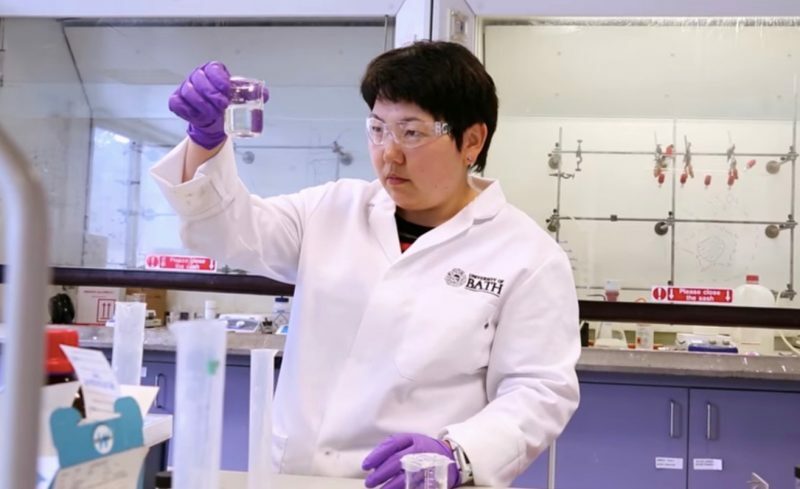 To find out more about Dr. Sartbaeva's journey to the forefront of international science, read this interview with her on the website of the Royal Society of Chemistry.